Water sports include canoeing, kayaking, katakanuing, bellboating, dragon boating, stand up paddle-boarding and raft building. Land based activities including orienteering and initiative games. 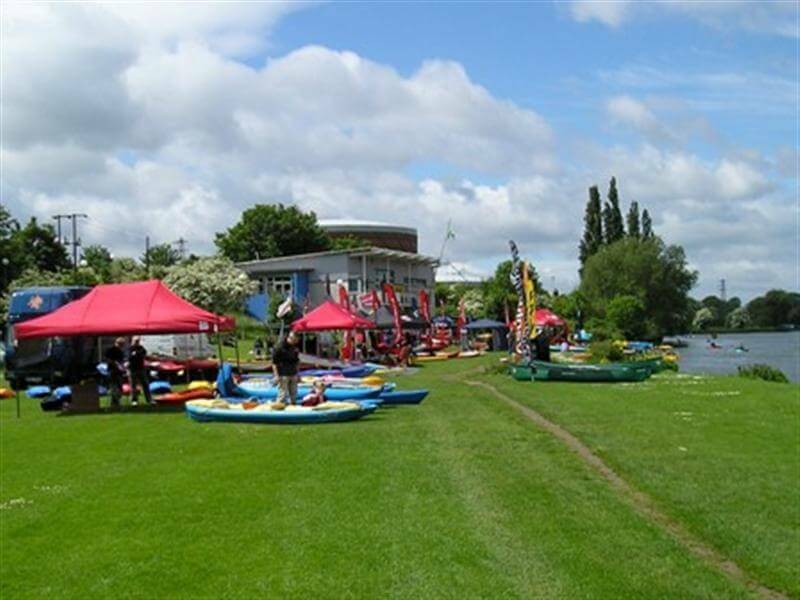 We run everything from beginners taster sessions to British Canoeing star courses professional coaching and coaching courses. Venue hire with our Function room and meeting room for conferences, meetings and parties. We are passionate about delivering the best possible service and are dedicated to professionalism and excellence. If you want to go paddling in Berkshire, there’s no better place to be.